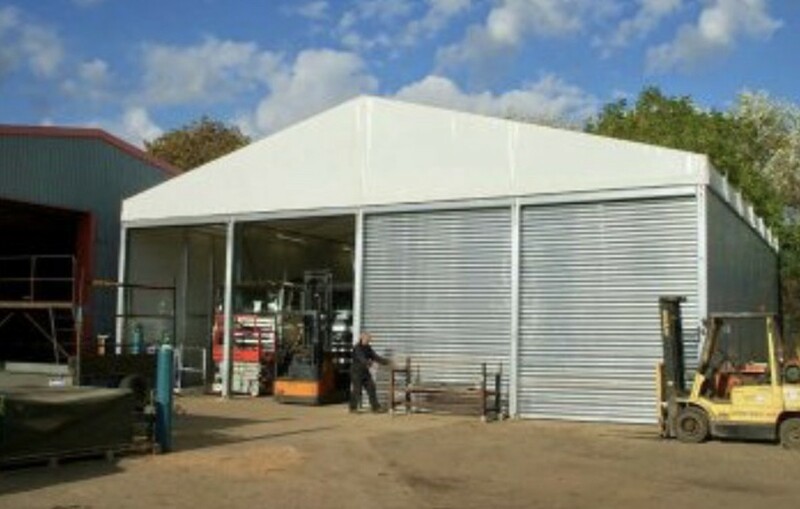 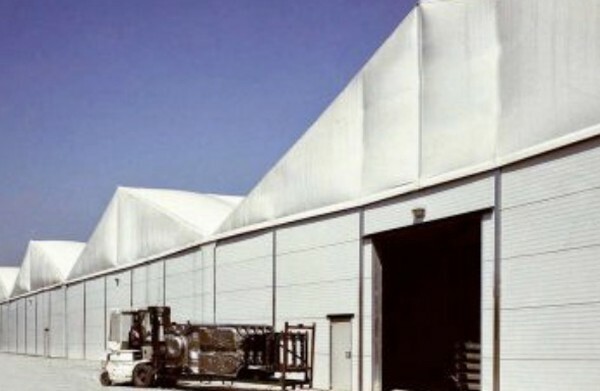 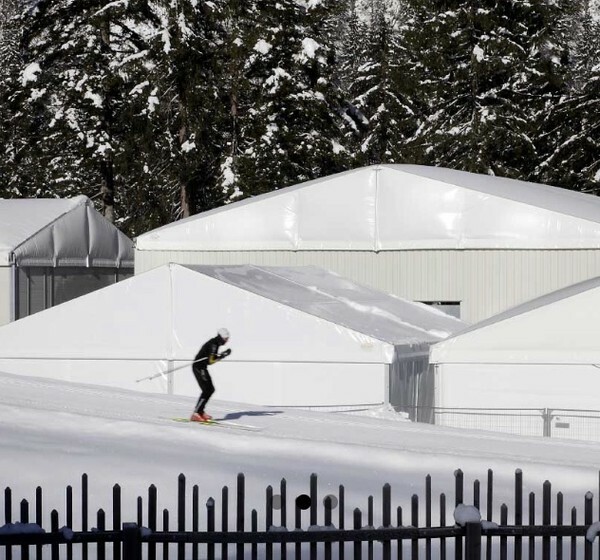 Covering the whole of the UK, we stock a wide range of both PVC marquees & steel framed temporary structures. 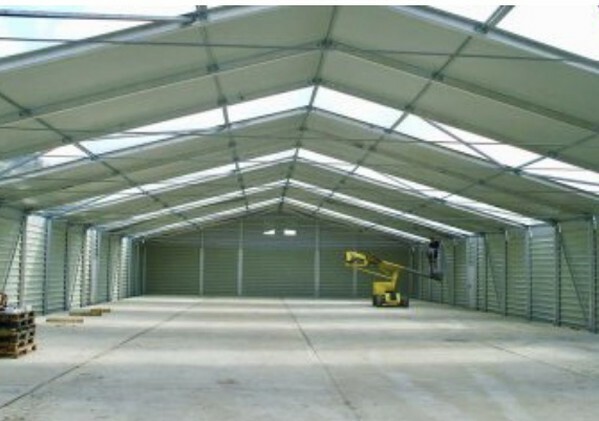 Many different sizes & designs available firstchoicetemporarywarehousing.co.ukBoth short & longterm availability. 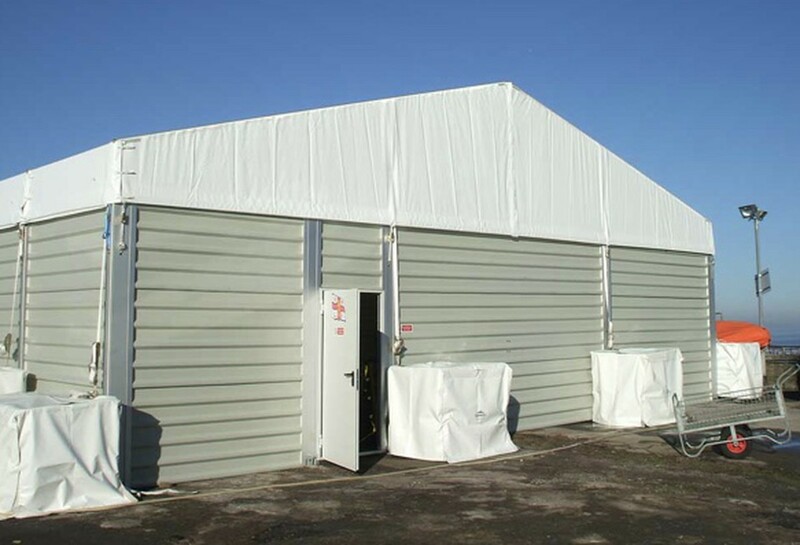 Full service provided if required - Site Survey, Technical Information, Delivery & Installation. They can be installed on any surface - Grass, Tarmac, Concert, Gravel. Can be pegged or bolted dependant on the surface or a weighting system can be used Vehicle/fork lift access. 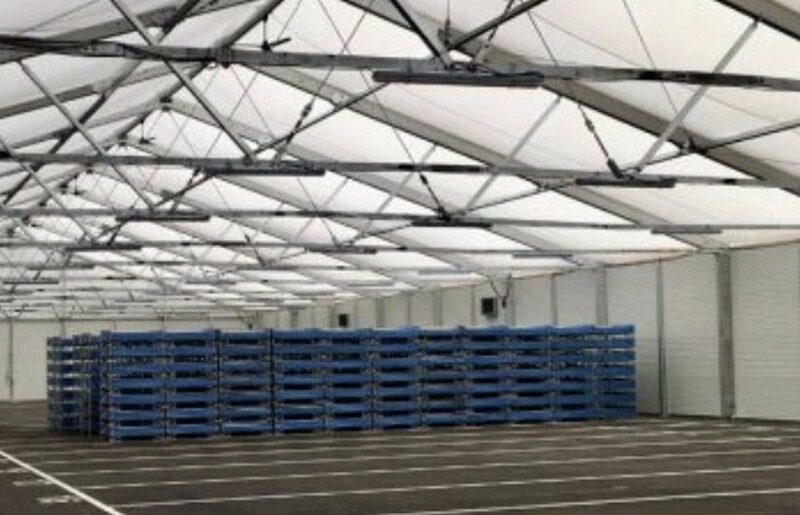 They can join to an existing building or be used as a free standing storage unit If required, we can also provide - Flooring, Lighting, Electrics, Heating, Lockable Doors, Racking.